The Takata airbag recall is the largest and most complex safety recall in United States history. The most recent recall announcement came in January 2019 and includes vehicles from 19 different automakers spanning model years 2002 through 2015, with more than 64 million Takata airbags at issue so far and additional airbags scheduled to be recalled by December 2019. Industry experts expect it will take years for every defective frontal airbag on the driver’s side and passenger’s side to be replaced. At the center of the problem is a serious manufacturing defect with the Takata airbag inflator. The materials that make up the composition of the airbag are hard and become shrapnel-like projectiles that can potentially explode when the airbag is deployed. These projectiles can result in serious injuries and even death to the driver or passengers inside the vehicle. It is extremely important that ALL car owners be aware of the recall and know whether or not the recall applies to their own vehicle. 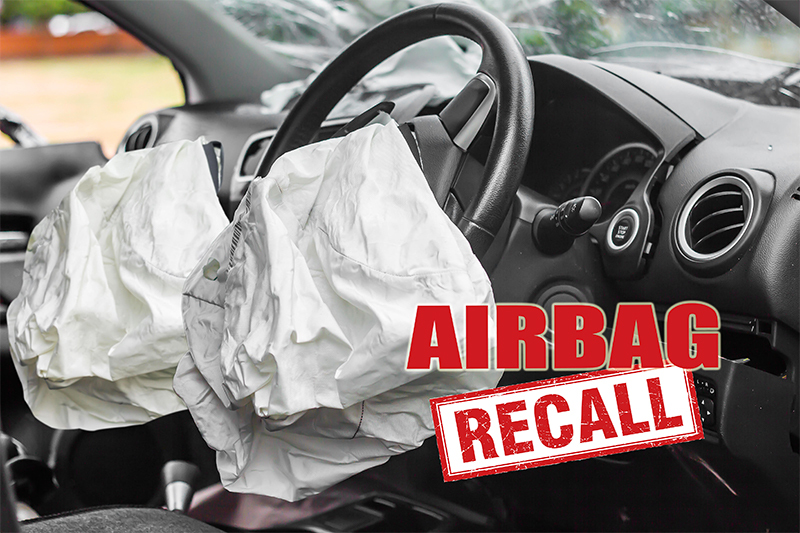 If recalled, you should get your Takata airbag fixed for free immediately by calling your local dealer. Sign up for Recall Alerts at https://www-odi.nhtsa.dot.gov/nhtsa/subscriptions for any future recalls affecting your vehicle. Accidents linked to defective airbags are still occurring and a number of older accidents are still being attributed to the deadly defect. If you have been injured or lost a loved one because of a defective airbag, our firm is here to help. Please contact our Takata Airbag Injury Claim Attorneys as soon as possible to learn about your legal rights as well as what steps are needed to protect those rights. 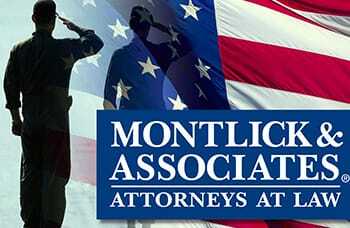 At Montlick and Associates, Attorneys at Law, we understand how devastating an injury can be for your entire family, resulting in staggering medical expenses, long term or permanent disability, lost income, Pain and Suffering, and more. Our Takata Airbag Injury Claims Attorneys at Montlick and Associates, Attorneys at Law, offer a free consultation to evaluate your legal rights and options. No matter where you are located our attorneys are just a phone call away, and we will even come to you. Call us 24 hours a day/7 days a week for your Free Consultation at 1-800-LAW-NEED (1-800-529-6333). 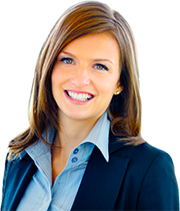 You can also use our Free Case Evaluation Form or 24-hour Live Chat.